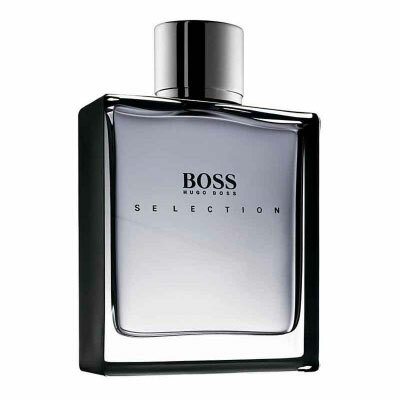 BOSS Selection embodies the style of Boss man: he is confident, succesfull and elegant. It is created for a man who is proud of his achievements. Boss Selection begins with lively and fresh green notes, juicy grapefruit and mandarin, along with spicy pink peppercorn nuance. In the heart of the fragrance is the aroma of geranium and cedar leaves, surrounded by star anise and petitgrain. The woody drydown is made of patchouli,vetiver, cedarwood, heliotrope and transparent musky notes, all together accentuating the masculine character of this fragrance. The ad campaign features popular German actor Thomas Kretchmann (King Kong, The Downfall, Next, Resident Evil-The Apocalypse, Immortel, The Pianist, U-Boat, â€œ24â€� ). Perfume is created in 2006.